20 New Jobs in Maternal Newborn Health! 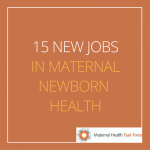 15 New Jobs in Maternal Newborn Health! 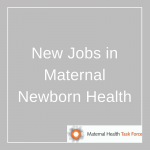 New Jobs in Maternal and Newborn Health! 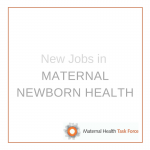 21 New Job Opportunities in Maternal Health! 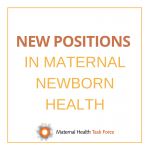 15 Job Openings in Maternal Health! Job Opportunities in Maternal and Reproductive Health!